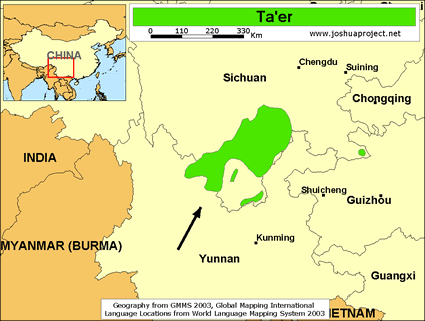 The Ta'er are one of the smallest and least-known branches of the official Yi nationality in China. 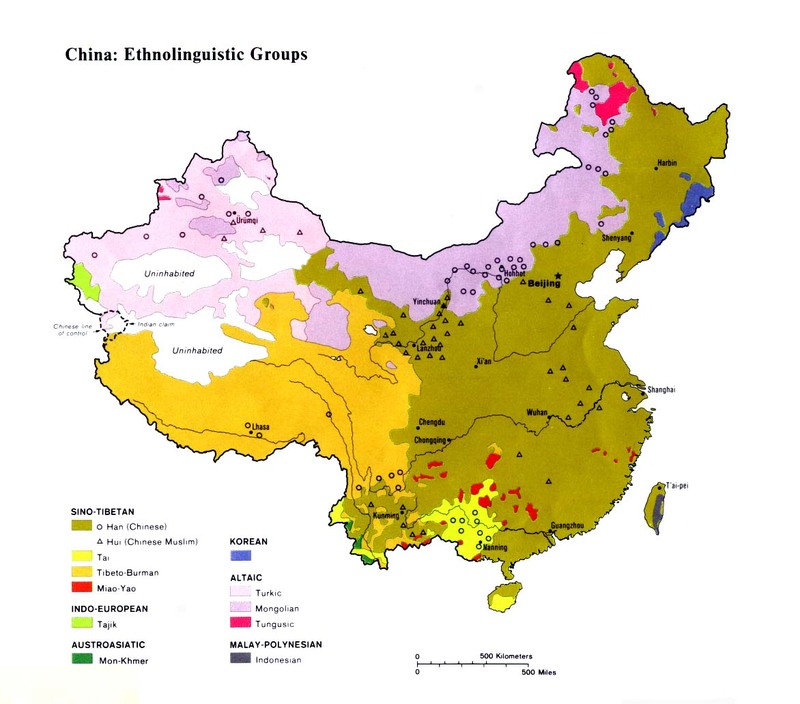 Other small Yi groups in Ninglang County include the Tagu and Talu peoples. Although linguistically and culturally related, each of these three groups views itself as being distinct from the others. In the past the Ta'er were oppressed by the Xiaoliangshan Nosu who number more than 130,000 just in Ninglang County alone. The Xiaoliangshan Nosu took the Ta'er as slaves and continually raided their villages. False charges were often laid against the Ta'er, such as a corpse being placed on their land and charges of murder being made. Full retribution would be demanded. 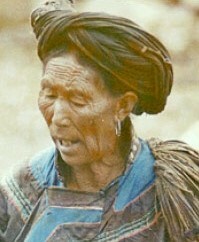 As a result, the Ta'er are an impoverished people, with few possessions and a low self-esteem. Even though the slavery system was officially abolished by the Communist government in the late 1950s, the social stigma and class prejudice still exists today between the different Yi peoples. Because of their small numbers, the Ta'er have been forced to intermarry with the Han Chinese and other people groups in recent decades. Prior to liberation, the Xiaoliangshan Nosu were strictly forbidden to marry their slaves, under pain of death. Most Ta'er families are hard working agriculturists. When a Ta'er girl becomes engaged to be married, she is allowed to "wander the hills" and sleep with her former boyfriends. After this time of immorality she is expected to settle down and be faithful to her husband. The Ta'er believe that after death the soul of the deceased flies to heaven and becomes a star. The Ta'er have a centuries-old system of spirit worship which carefully appeases a host of vengeful demons. The Ta'er also worship their ancestors, especially those who have died within the past three generations. Although missionary work was conducted extensively among Yi groups in the Wuding and Luquan areas of northern Yunnan and in parts of central and northeast Yunnan, few or no foreign missionaries have ever worked in Ninglang County. As a result, the Ta'er have no knowledge of the gospel today, and no access to a Christian witness. View Ta'er in all countries. Location in Country: Approximately 1,000 ethnic Ta'er people live in an unspecified location within Ninglang County in northern Yunnan Province. Ninglang borders Sichuan Province and is home to several ethnic groups.